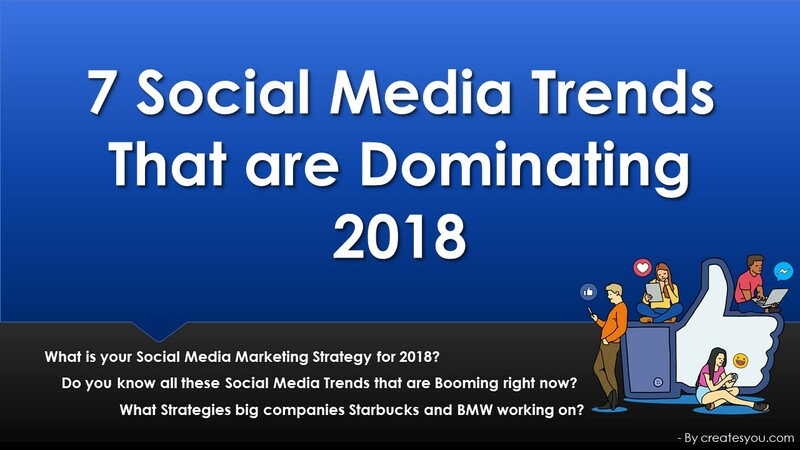 To prepare a marketing strategy for the rest of the year it is important to know what are the current social media trends in 2018. We are living in the time where not only human but even artificial intelligence and chatbots are also becoming part of our conversation. Half of the year has passed already, therefore, we can now analyze what are the top social media trends in 2018 so far and what will rule rest of the year and so on. A VERY HAPPY SOCIAL MEDIA DAY 2018! 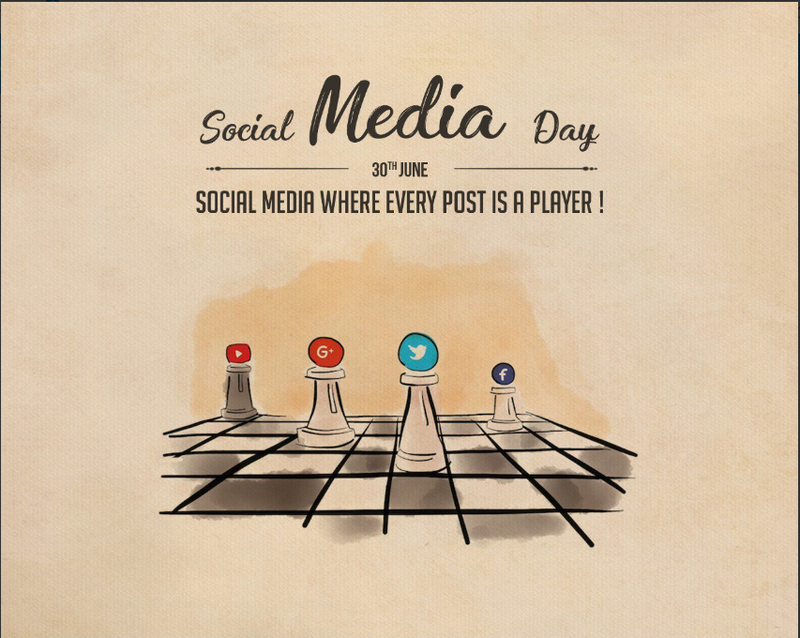 June 30th is celebrated as Social Media Day around the world. It was founded by Mashable in 2010 as a tribute to the achievements of social media. No doubt! within the short period of time, social media has transformed the way we interact with each other and it will keep on enhancing. From Friendster in 2002 to IGTV in 2018 the way we socialize through social media have developed far beyond our expectation and it will keep us surprising more with its new trends. Lele Pons achieve the record of the first person to reach 1 billion views on Vine in July 2014. “Meet at the Zoo” was the first video uploaded to YouTube by the YouTube co-founder Jawed Karim on 23rd April 2005. With 46,229,348 million followers, Bill Gates (Founder of Microsoft Corporation) holds the title of Most followers on twitter for an entrepreneur. Kylie Jenner pic holds the title of most liked Instagram post. In February 2018 she announced her daughter Stormi to the world. The image was simply captioned “Stormi Webster” and has a total of 17,973,521 likes. Jennifer Lee (from the USA) holds the title of adding first hashtag #selfie to her pic on the same day the Instagram introduced its hashtags feature ( i.e. 27 January 2011). #SocialMediaDay is used when posting to remind others of this day. This blog will be a tribute to Social Media and in this, we are going to know about top 7 social media trends in 2018. This will help you define your social media marketing strategy for 2018. Chatbots are up and rising and made all the way up to our top social media trends in 2018. With the growth of Digital Marketing, the use of chatbots is also increasing tremendously to create a real-time conversation with the customers. Chatbots are now getting integrated with social media platforms such as Facebook Messenger to help business in engaging with their customers. According to David Marcus, Facebook has created more than 100,000 bots in the first year which doubled the messages between business and people. Social messaging apps such as Viber and WeChat are also using chatbots and this technology will keep on integrating with more platforms. 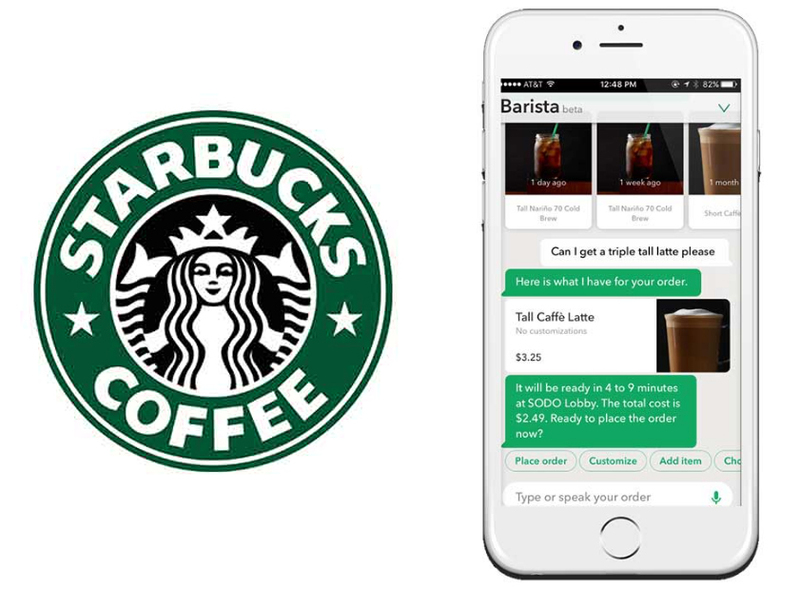 Even the big brands like Starbucks are using chatbots to help their customers in placing the order. AI-powered chatbot helps Starbucks customers to order their favourite beverages, pay for orders and even tip the barista. 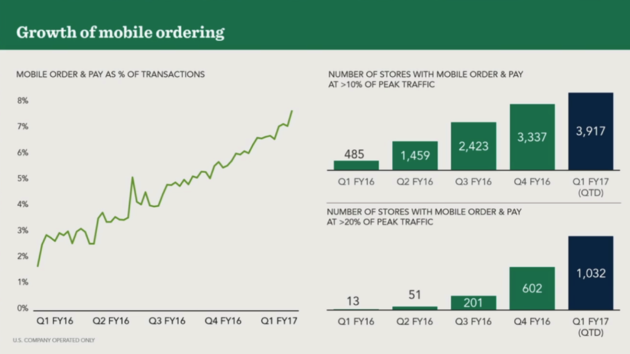 Matt Ryan, Starbucks chief strategy officer, said Mobile Order & Pay now represents about 8% of total U.S. transactions. He said the company is also seeing increased loyalty and a “nice increase” in repeat visits from Mobile Order & Pay customers. 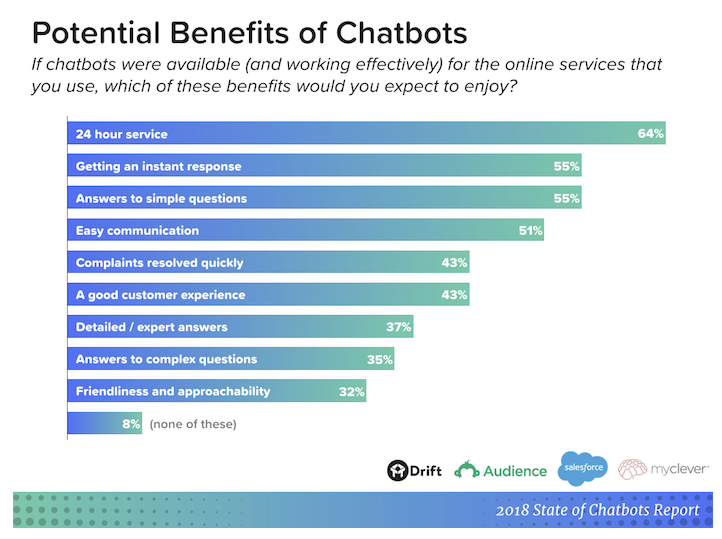 The team at Drift conducted a survey asking customers what potential benefits they see of using chatbots service. Providing 24×7 service to the customers. 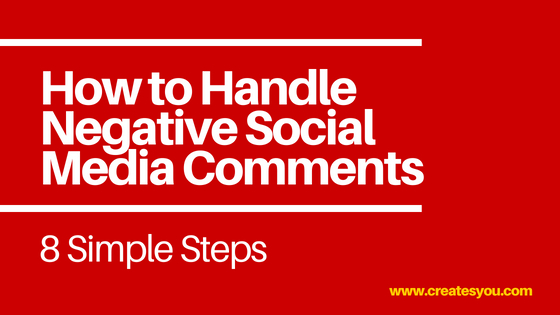 Handling similar repeated customer’s questions. Providing information to the customers. Reducing workload of the management. Giving quick response to customers. Doing social media marketing of the new product, item and services. 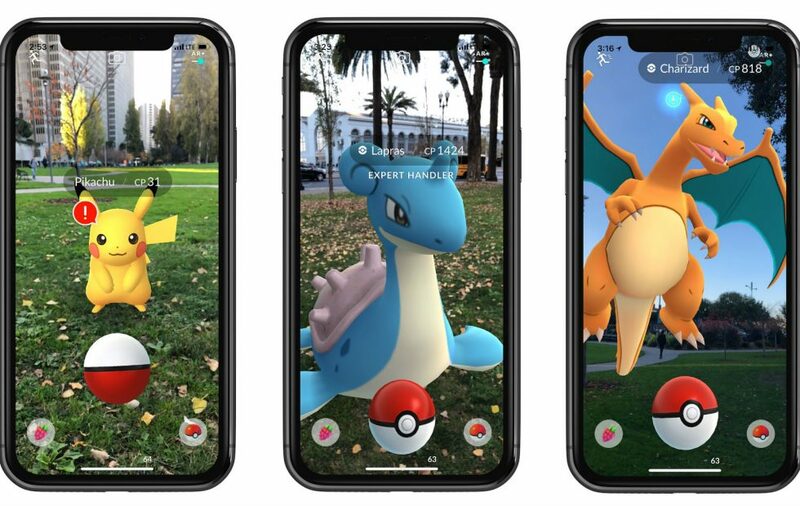 The revolutionary success of Pokémon Go and Snapchat filters have made augmented reality the top social media trend in 2018. Catching your favourite Pokemon in your neighbourhood with Pokemon Go’s AR and making all kind of faces with Snapchat’s filters have made everyone go crazy. 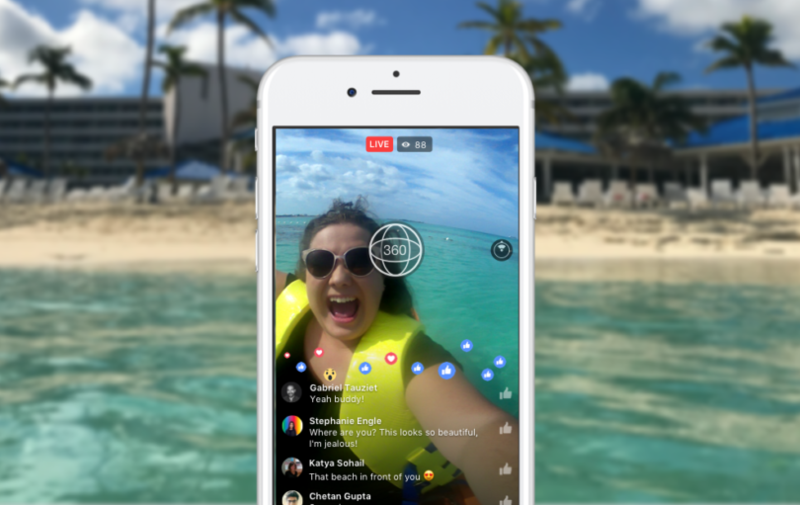 Facebook uses augmented reality in there live streaming feature and have created a whole studio dedicated to the research and development on its augmented reality feature. 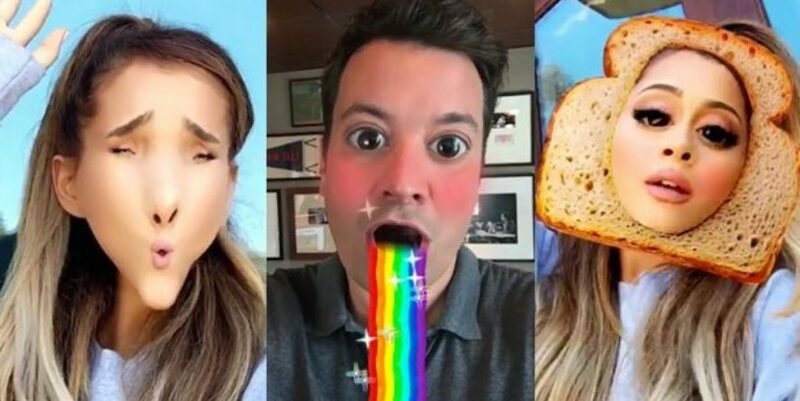 And of course, how can we forget about the cool Snapchat’s face filters. 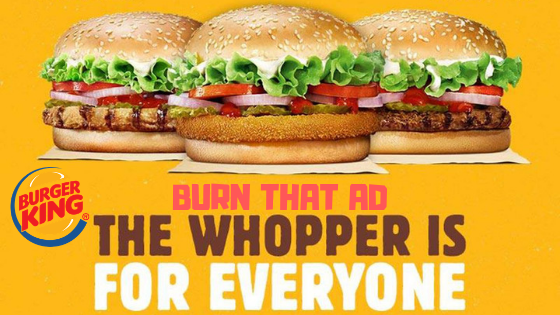 Big companies are seeing this as an opportunity to create social media marketing campaign for there products and increase its awareness to consumers. One of the biggest example can be of Automobile company BMW which joined forces with Snapchat in order to create a 3D augmented-reality version ad campaign for BMW X2. With the help of Snapchat ads, BMW has been targeting European customers and started a campaign. Ephemeral content is basically a short-lived visual content that has a lifespan of 24 hours. Instagram, Snapchat and Facebook stories are examples of ephemeral content. 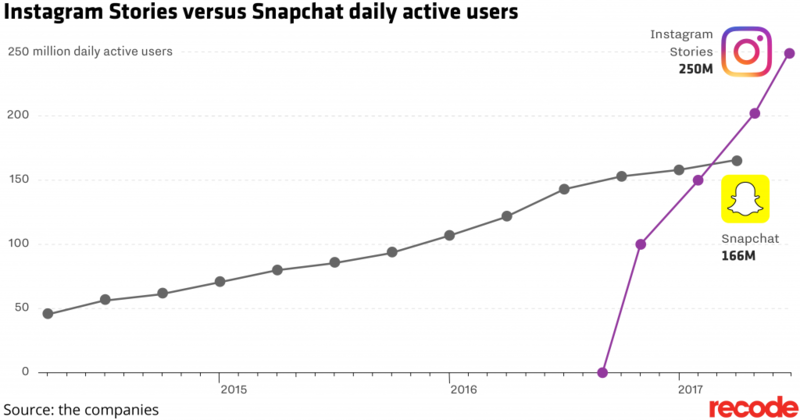 Facebook-owned company Instagram is beating Snapchat stories with a big margin. Instagram stories are used by over 250 million users per day which is a huge gap compared to Snapchat which have the 173 million daily active users. Businesses use Instagram stories as social media marketing strategy for 2018 to create engagement with their followers. Photos and videos are used to create ephemeral content to run sales and promotions. Followers show special interest to these messages as they are coming from an authenticated source. The quickest way to grab attention. Does not effects follower’s timeline. Build trust as the message is coming from the verified source. Good for running any promotion and sales. 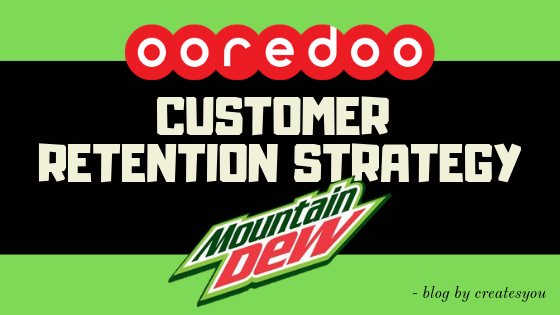 Creative way to develop engagement with the consumer. Because of its massive potential and growth rate, it got the position in our top social media trends in 2018. Why record when you can go live? Going live is better than recording and uploading a video if you want a direct connection with your followers. 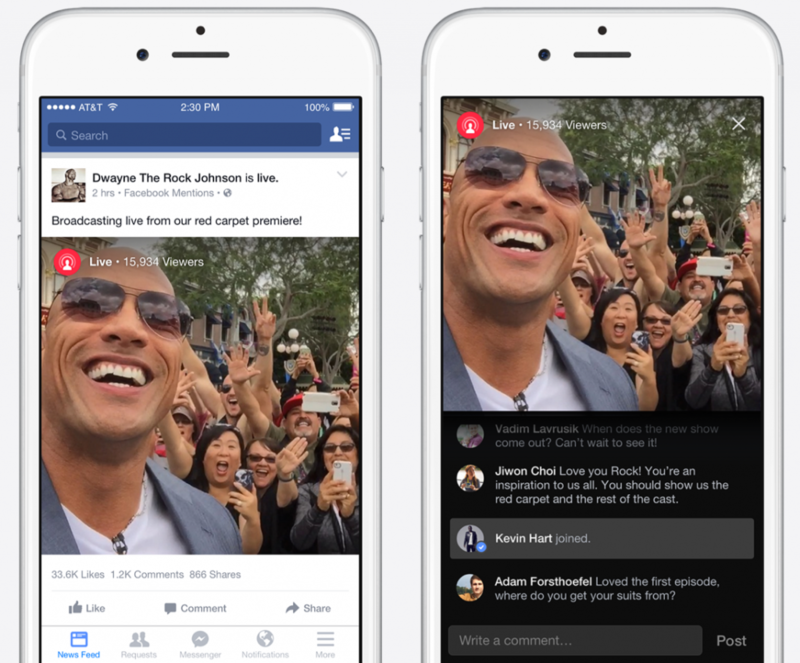 Facebook launched the Live Streaming at the beginning of August 2015 and since then it has gained tremendous popularity since then. In April 2016 itself, video streaming market was already around USD 30.29 Billion and is estimated to grow USD 70.05 Billion by 2021. 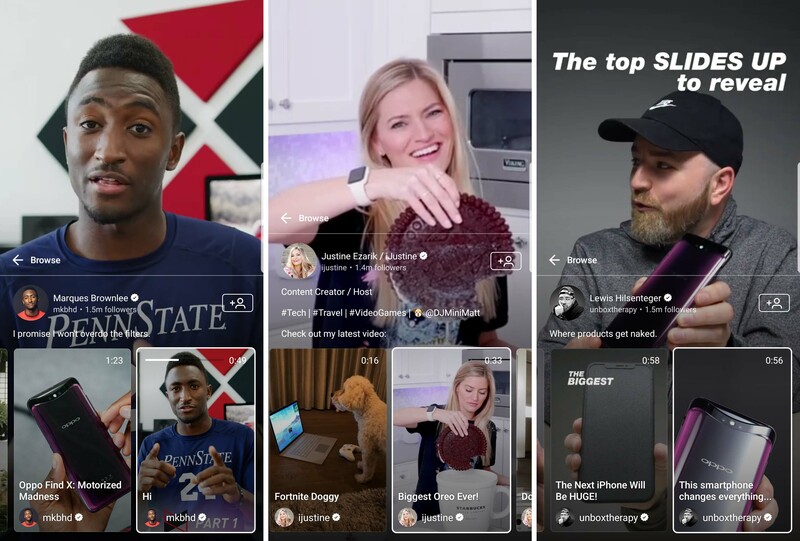 Facebook still holding its number one position when it’s come to live streaming and making it top social media trends in 2018. As marketers leave no stone unturned they are using live streaming for building their social media marketing strategy for 2018. Give a quick update about a new product. To give a sneak-peak of behind the scene workflow. 2018 is a booming year for Influencer Marketers. Each new feature that comes out on Instagram, Facebook, Twitter and YouTube give them more exposure and increase their reach like never before. Companies are investing more in Influencer marketing or micro-influencers than celebrity endorsement as influencers are closer to the public and get easily mixed with them. Users like to watch the review and unboxing of latest gadgets or products. Girls like to watch makeup tutorials and learn about latest fashion trends. Get fitness and health advice. 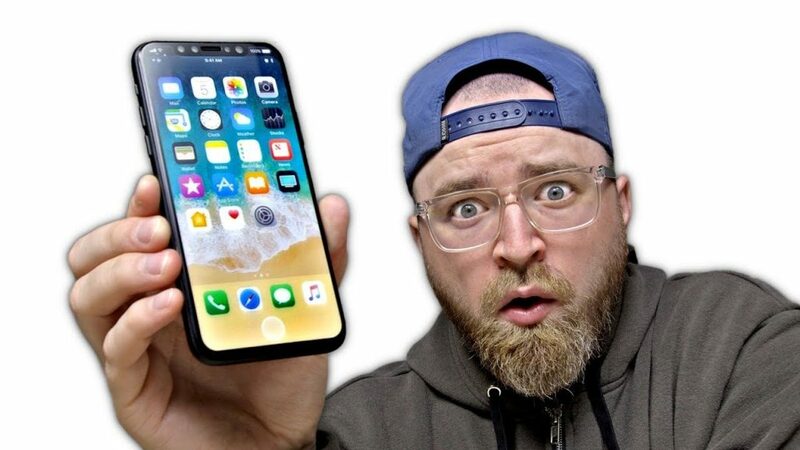 From buying iPhone X to the protein shake, Influencer’s verdicts and reviews mean a lot to their followers while making purchase-related decisions. Influencers maintain constant communication with their followers and build trust over the period of time. 70% of teenage youtube subscribers trust their favourite Youtuber more than a celebrity. 6 in 10 YouTube subscribers would follow the advice of their favourite Youtuber over their favourite Tv or movie personality. Word-of-mouth can help in increasing website traffic which will boost your business. It seems like Influencer marketing will keep on growing as social media trends in 2018. Creating an effective influencer marketing strategy is one thing but finding out correct influencer for your brand or product could be a tricky task. Who is his/her target audience? What other products he/she represents. His/her niche should match with your product. Our youngest entry in Top social media trends of 2018 and another blessing for influencer marketers. 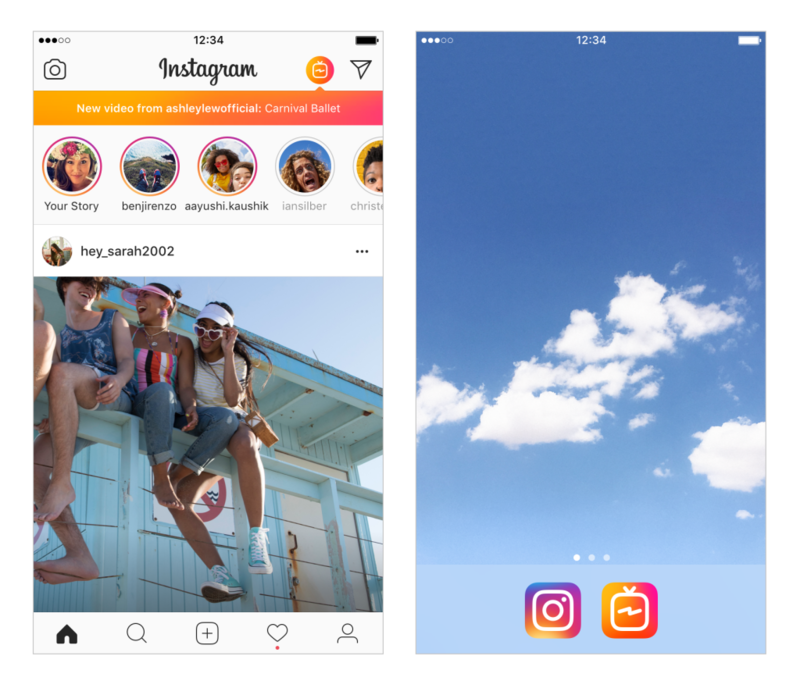 On 20 June 2018, at an event in San Francisco Instagram launched its new App IGTV for watching long-form vertical videos created by your favourite creators or celebrities. This made Instagram more user-friendly and converted it into a Mini-YouTube. You can click the button in the top right corner of the Instagram app next to the DM button. Or you can download the IGTV app separately from App store. Videos can be both vertical and horizontal and can be an hour long. There are four different categories for videos – For You, Following, Popular, and Continue Watching. No doubt this will gonna be a huge social media trends in 2018. Youtubers have already started making their channel on IGTV, so we can say that its an another blessing for influencer marketers. Also, you can see in the image below that businesses have already started working with YouTubers on their new social media marketing strategy for 2018. 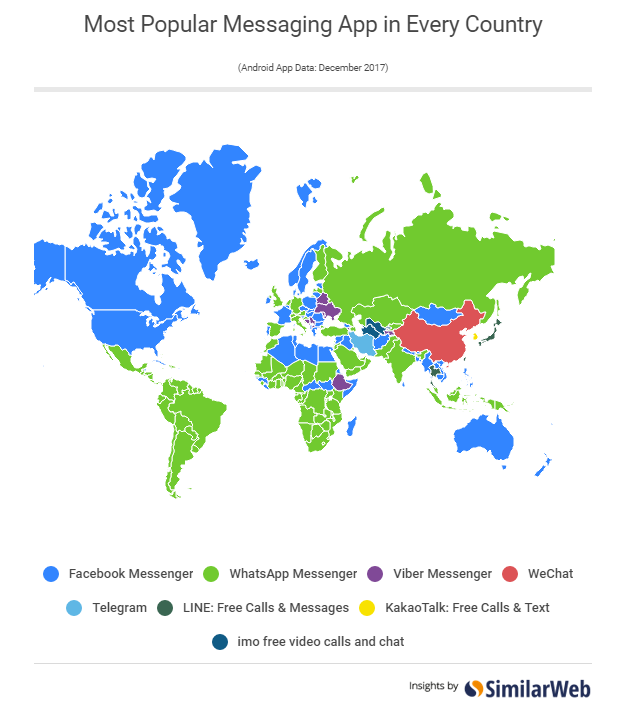 Last but not the least we have social messaging apps as top social media trends in 2018. Facebook Messenger, WhatsApp, Viber and Wechat are 10 steps ahead of social networking apps for providing instant real-time conversation. 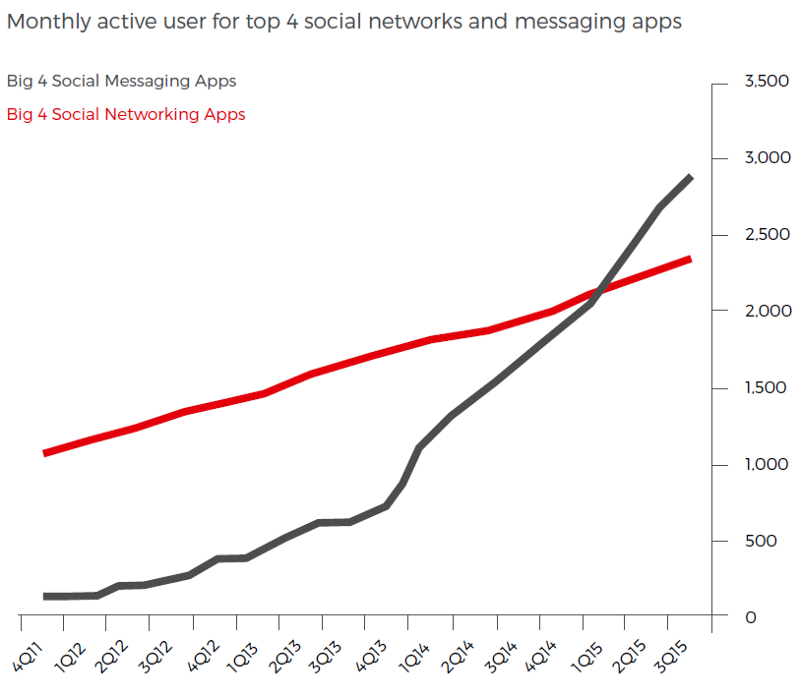 Messaging Apps have already surpassed the Social media and are not showing any sign of slowing down. 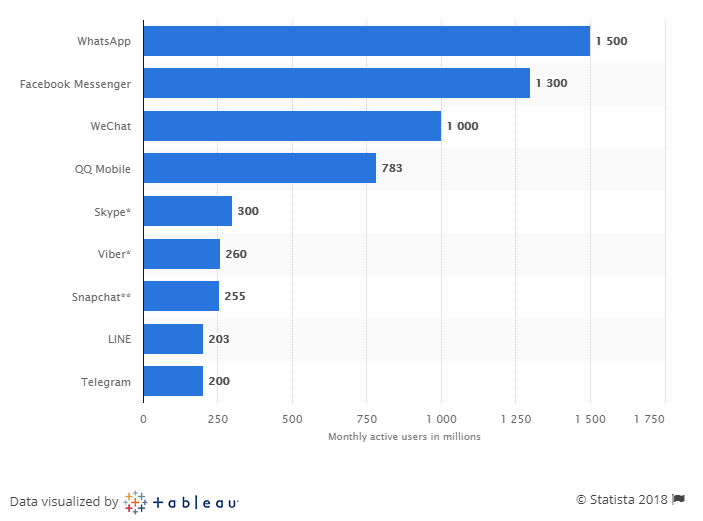 WhatsApp, Facebook Messenger, WeChat and Viber (top four messaging apps) have more monthly active users than the Facebook, Twitter, Instagram and Google+ (top four social networking apps). Whatsapp reached 1500 million active users. Facebook Messenger reached 1300 million active users. Wechat reached 1000 million active users. Viber reached 260 active users. Integration of these social messaging apps with chatbots and artificial intelligence makes them more dominating and the ruler of the market. By simply looking at these stats we can say that one cannot go wrong if prepare a social media marketing strategy for these social messaging apps. So, these are top 7 social media trends in 2018 which are ruling and will continue to rule throughout the year and so on. You should keep these trends in mind while preparing your social media marketing strategy for 2018. Some of them might work for you some of them may not. It depends on your product and services. The world of social media is dynamic and evolving continuously. 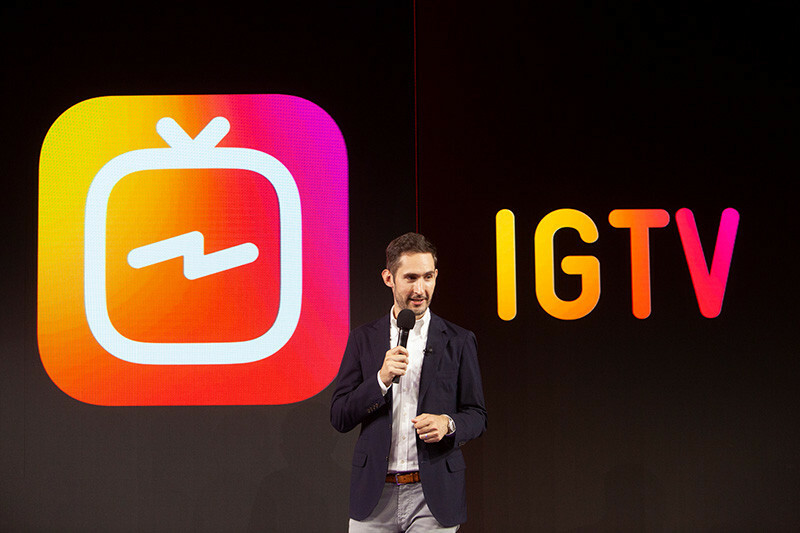 In my personal opinion, IGTV will grow more and it will take form as Mini-Youtube. And who knows by the end of the year we might see some new trends poping-out. So which social media trends you believe are best for your strategy? Do you know any other current trends apart from these? What are your predictions for future trends? I’m also interested in this topic + have recently started my journey as a young entrepreneur. I have seen your website and I must say you are doing a great job. Also, try to increase your social presence through the business accounts on other platforms like Instagram, Pinterest, Tumblr etc. If you use Youtube then you can also go for IGTV this will double your reach. 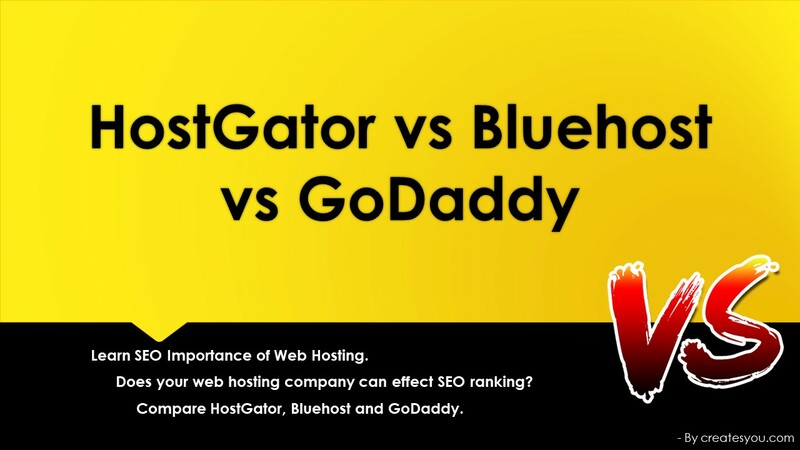 For more information check out my another blog on How to Increase Website Traffic ( https://www.createsyou.com/increase-website-traffic/ ), it will give you more ideas. Lastly, I will suggest you to use Google Analytics to monitor your website. It will help you analyze sources of traffic, information about visitors, website bounce rates, traffic flow and help you build the strategy for the future.